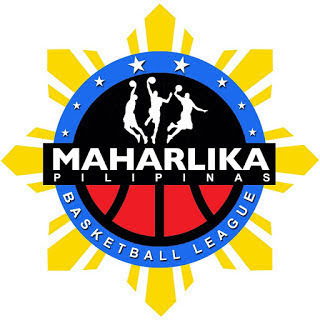 MANILA—Batangas City formally made a return to the Maharlika Pilipinas Basketball League playoffs after edging Pasig, 69-62, at the Caloocan Sports Complex on Thursday night. The Athletics pulled away from the also-ran yet still gritty Pirates in the third period, outscoring their opponents, 23-11, to open a 16-point lead, 57-41, at the end of the said quarter that they kept until the end. Overall, Batangas City made 45 percent of its baskets while limiting Pasig to just 34 percent shooting. Val Acuña put up 15 points, two rebounds, and two assists for the defending champions, who moved to within a half-game of their victims in last season’s finals, the Muntinlupa Cagers, for second place in the Southern Division at 13-9. Jhaymo Eguilos and Jeff Viernes each added 12 markers. Eguilos actually finished with a double-double as he also had 12 rebounds while going 4-for-4 from the field. He also had two assists, two blocks, and one steal. Rodan Reducto put up 16 points, one rebound, and one assist in his best MPBL performance yet for the Pirates, who sank further at the bottom of the standings to 3-18. No other Pasig player scored in double-digits.